On 22 September, Domino’s are offering a Free Extra Cheese with a Traditional/Premium Pizza Purchase through the Offers App! To take advantage of this deal, click here to download the Offers App to get the deal. It’s part of a Free Week of Offers through the app, where there’s a new freebie daily! The deal stacks with other coupon codes, including $7.95 Traditional Pizzas! 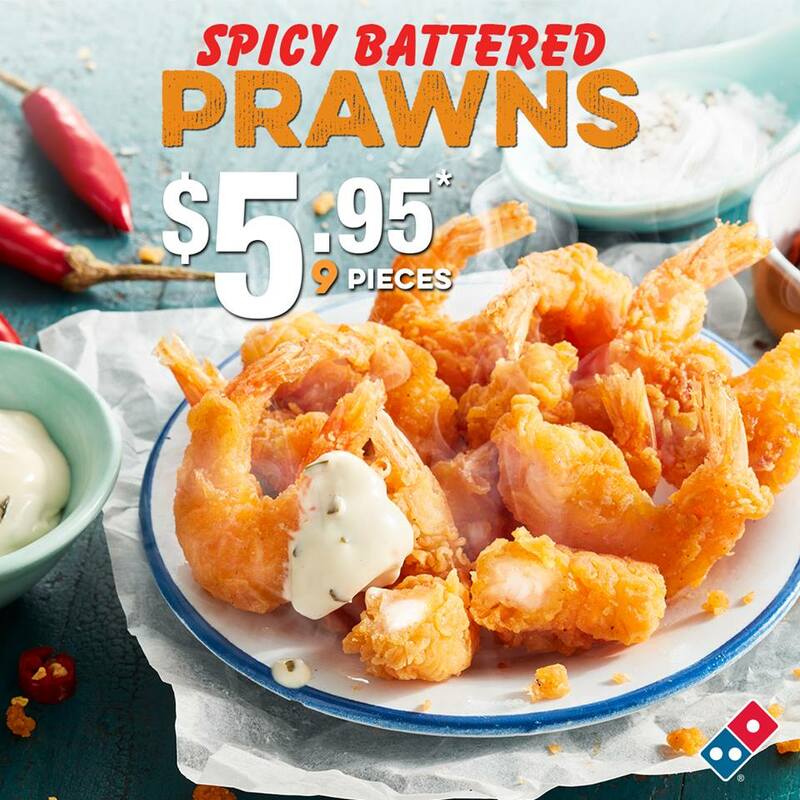 Click here to get the latest Domino’s Vouchers and Coupons to combine the deals!